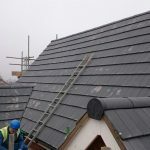 Looking for a trusted, professional roofing contractor in Preston? 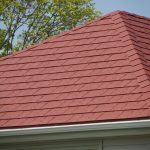 Maybe you require a free, no-obligation quote on a roofing job that needs attention? 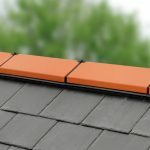 Or perhaps you’ve got a simple leak in your roof that needs fixing? 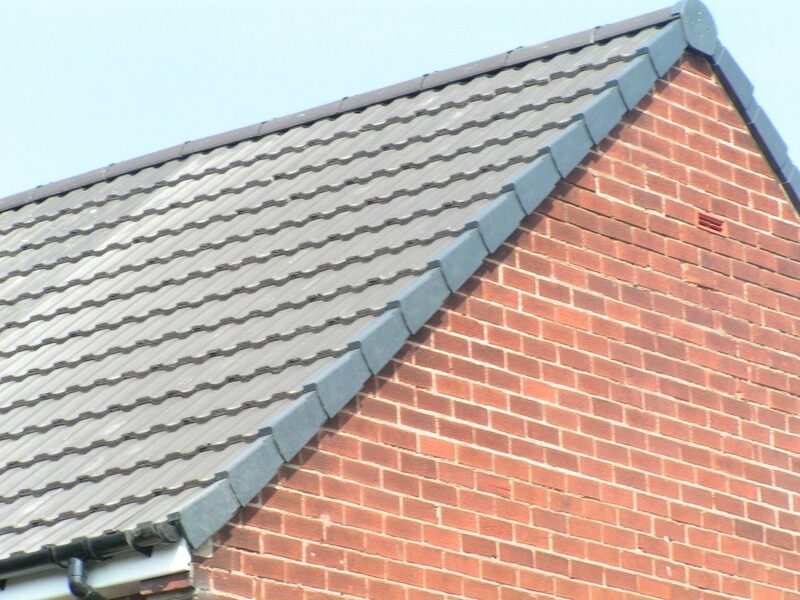 Well, whatever your requirements, Direct Cladding of Preston is here to help. 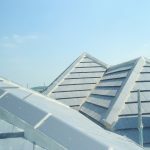 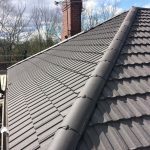 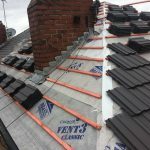 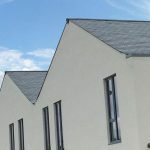 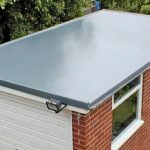 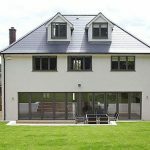 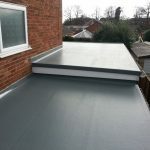 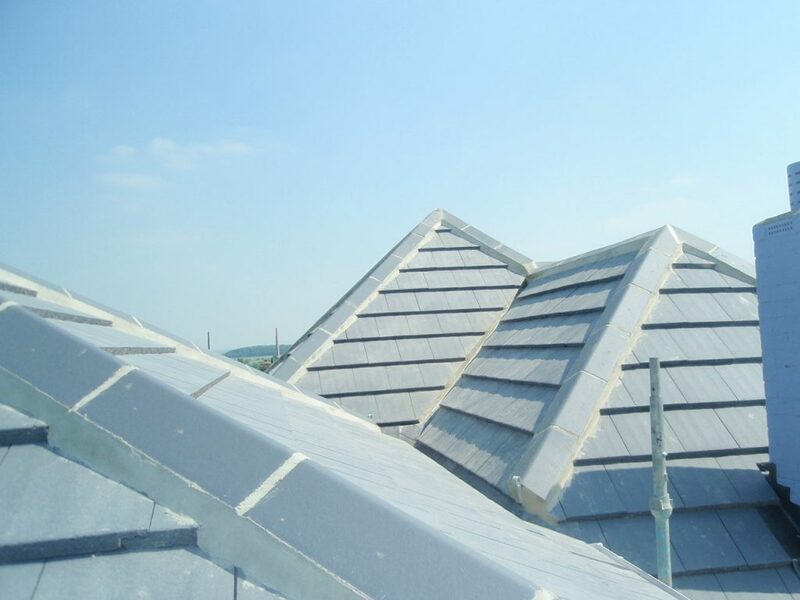 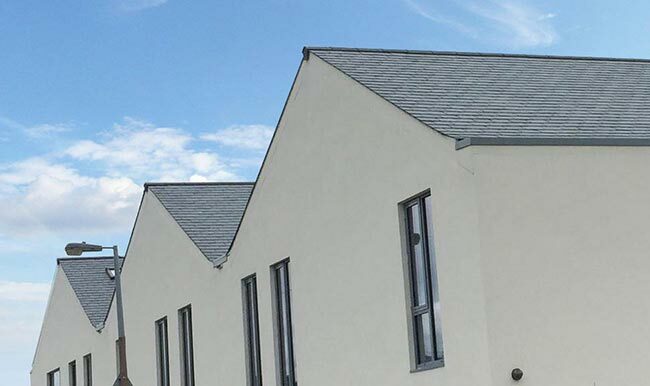 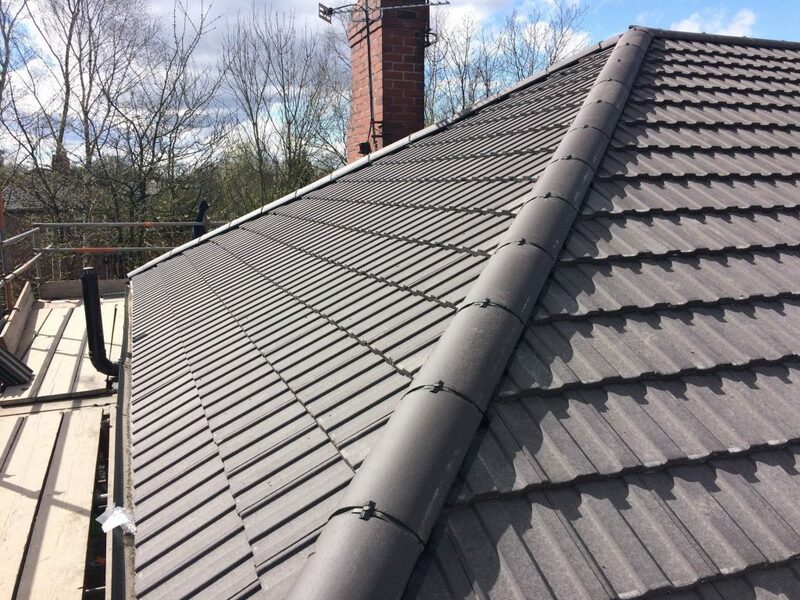 Direct Cladding of Preston provides professional roofing services to domestic and commercial clients across Preston and the surrounding areas. 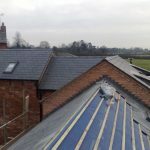 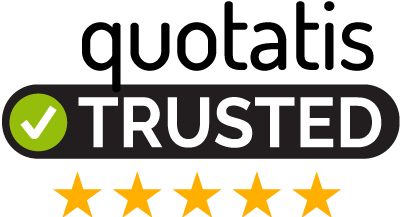 We have over 20 years’ experience in the roofing industry and a wide range of satisfied clients we’re proud to have supported. 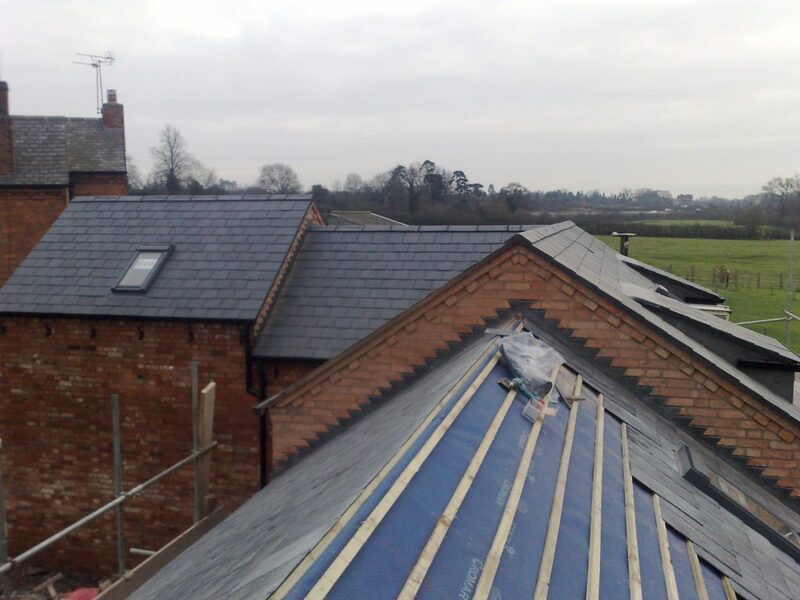 Our experts specialise in all aspects of roofing, with no job too big or too small. 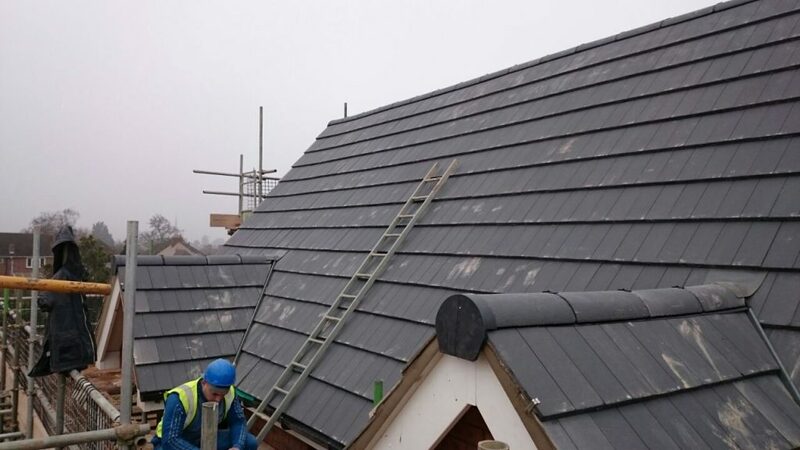 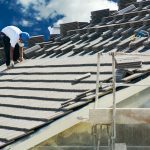 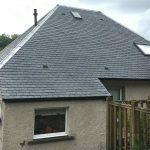 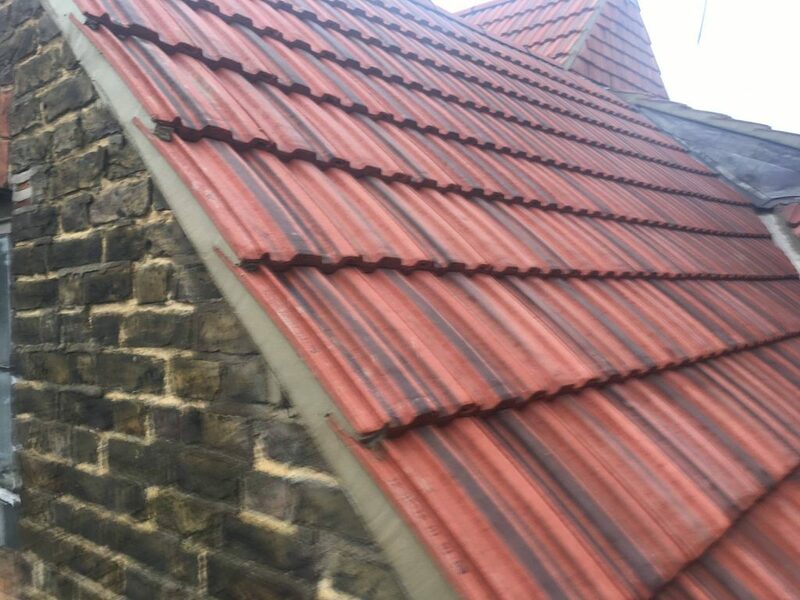 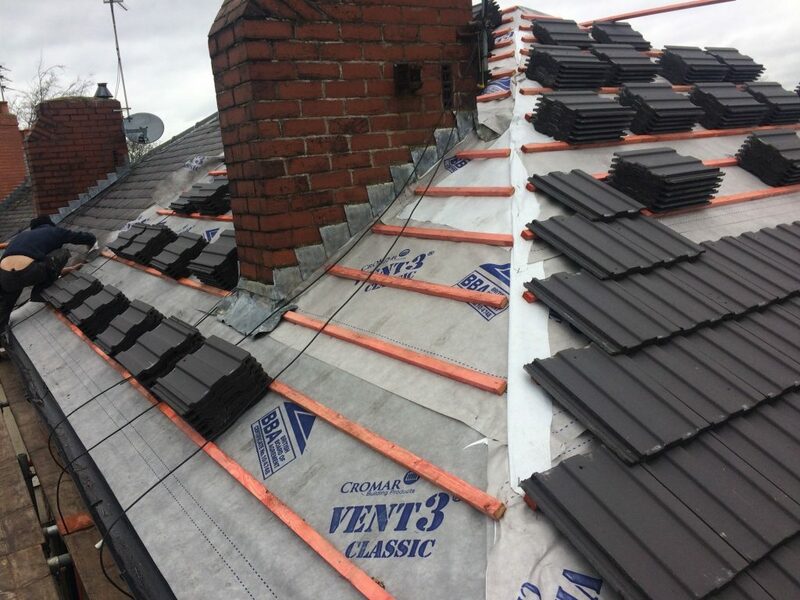 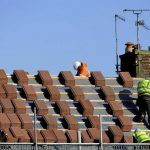 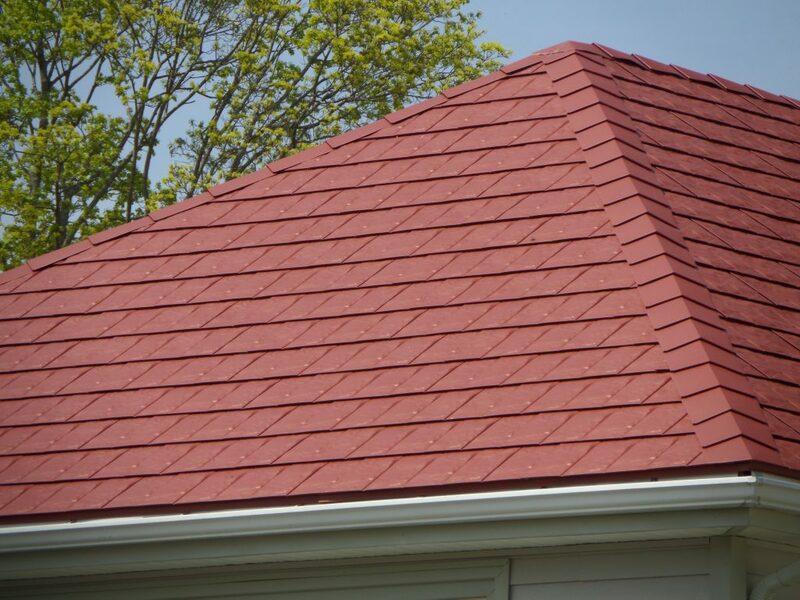 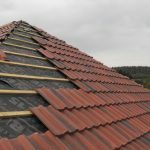 As an experienced roofing team in Preston, we take pride in the quality of our workmanship and can offer you expert advice to help you make an informed decision on what type of roofing application would be most suitable. 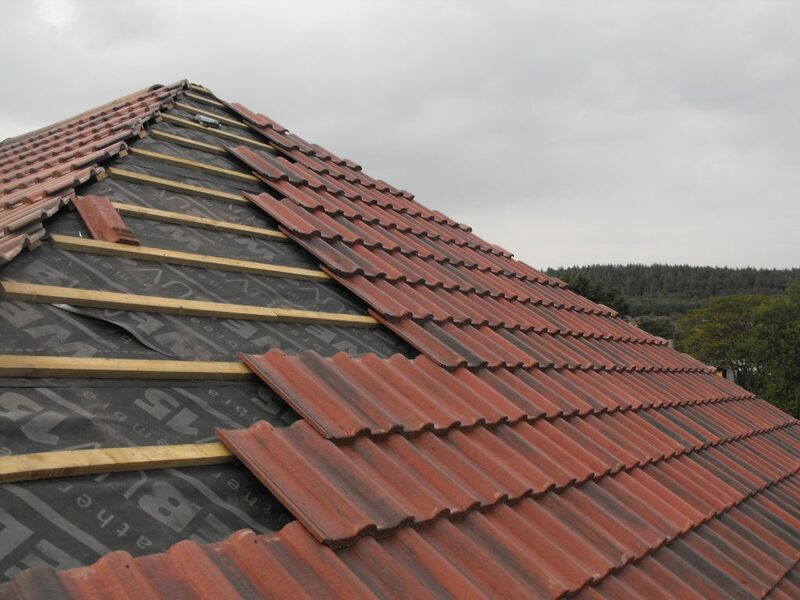 Considering a new roof for your property? 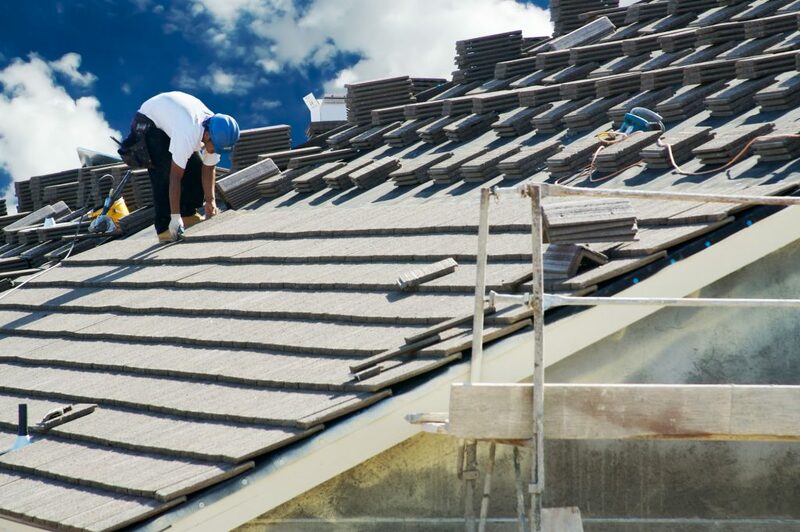 If the answer is yes, you have come to the right place. 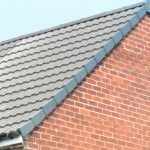 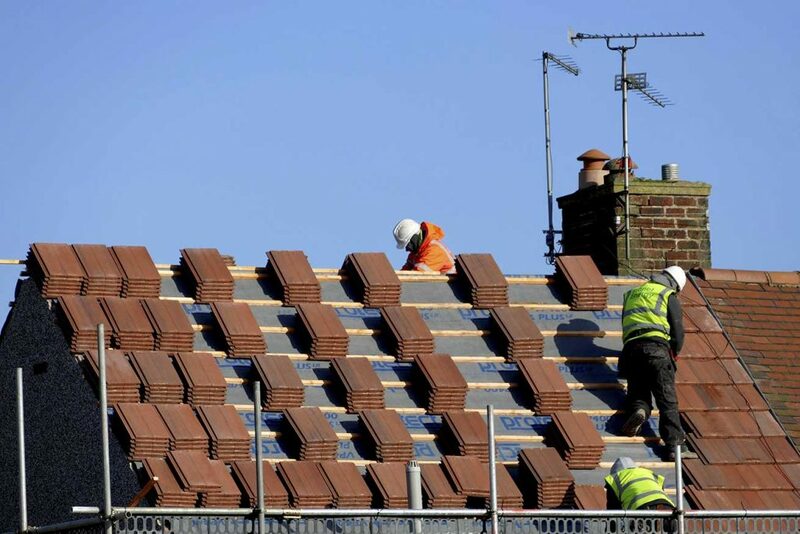 We complete between 30 and 40 new roof projects per year in Preston. 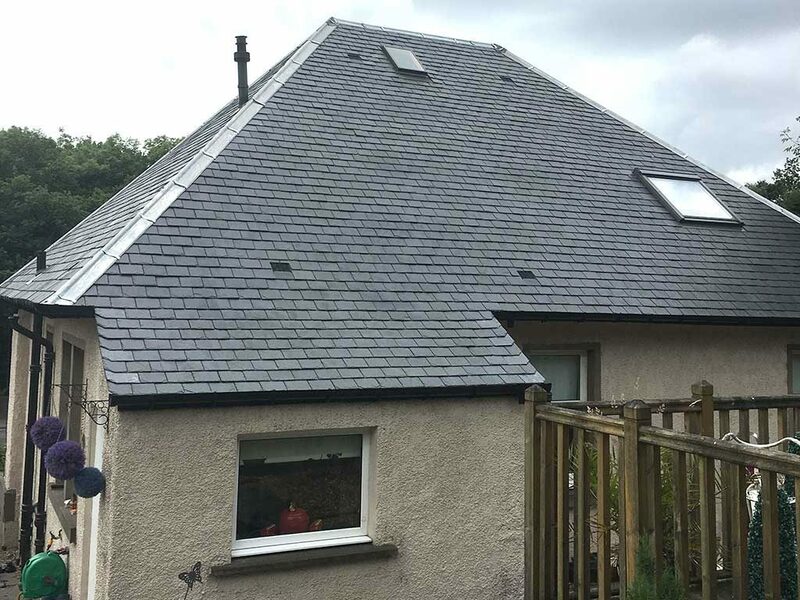 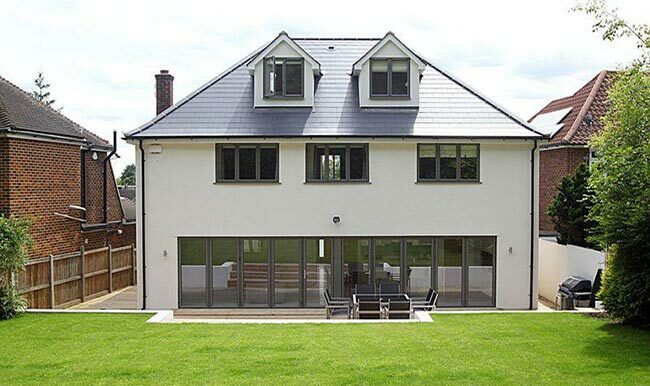 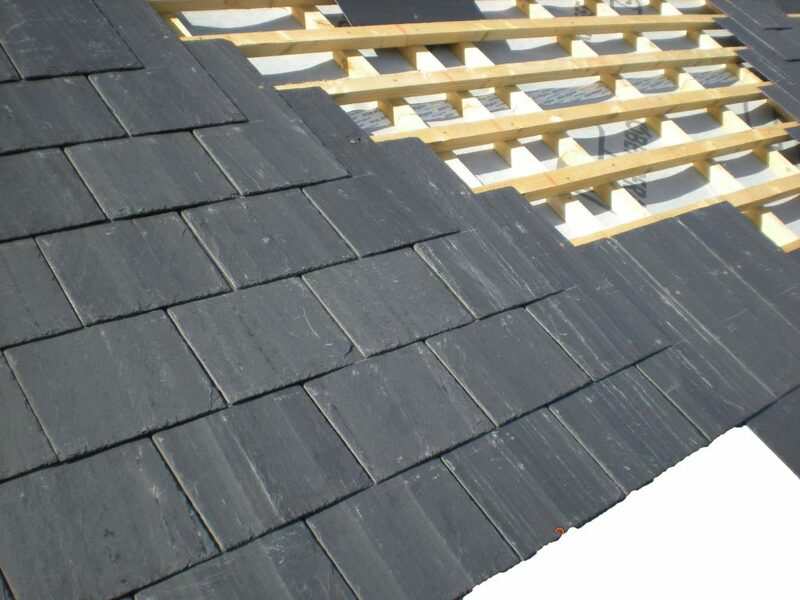 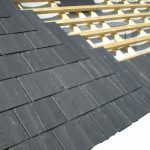 We offer a full service using plain tiles, natural slates, synthetic slate and profiled tiles. 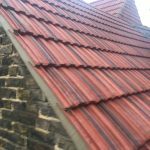 A new roof can increase the value of your property, give you guaranteed peace of mind and enhance the look of your home. 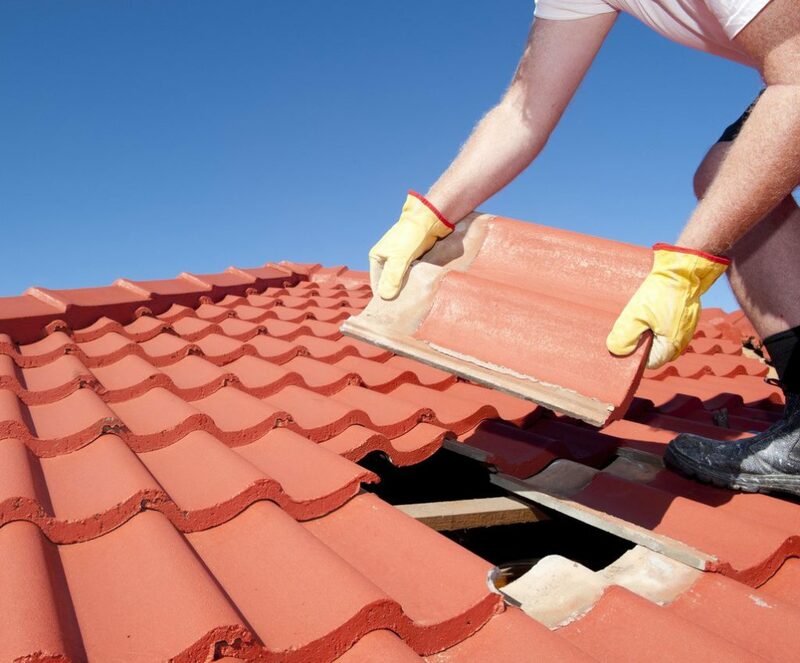 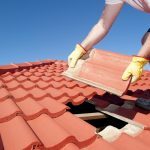 More practical reasons to get a new roof might include eliminating ongoing maintenance and remedial repairs or having a fully guaranteed new roof to make your retirement hassle free. 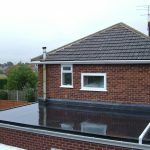 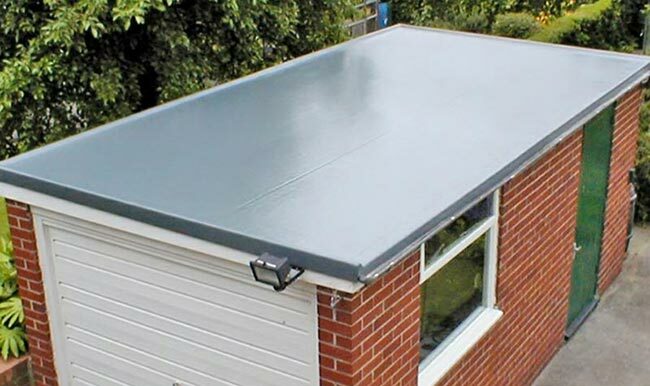 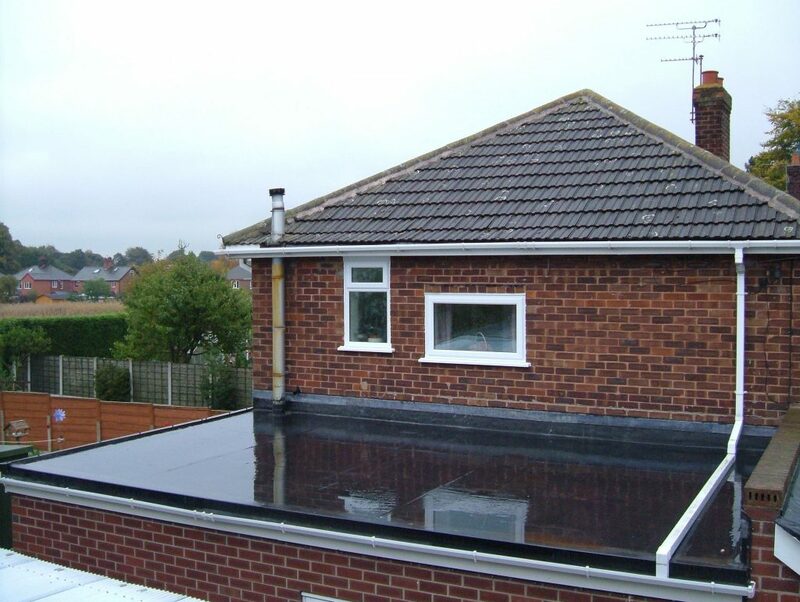 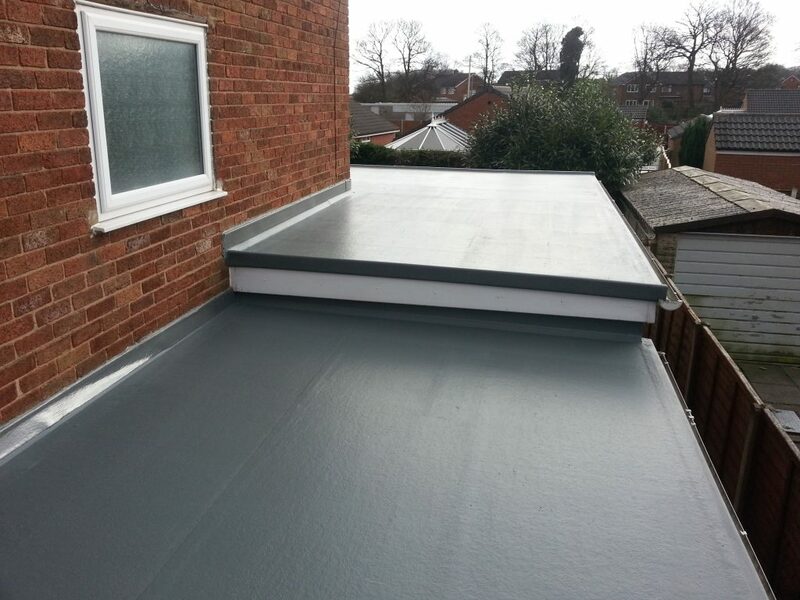 We are one of the leading flat roof installation, maintenance and repair specialists covering Preston. 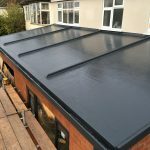 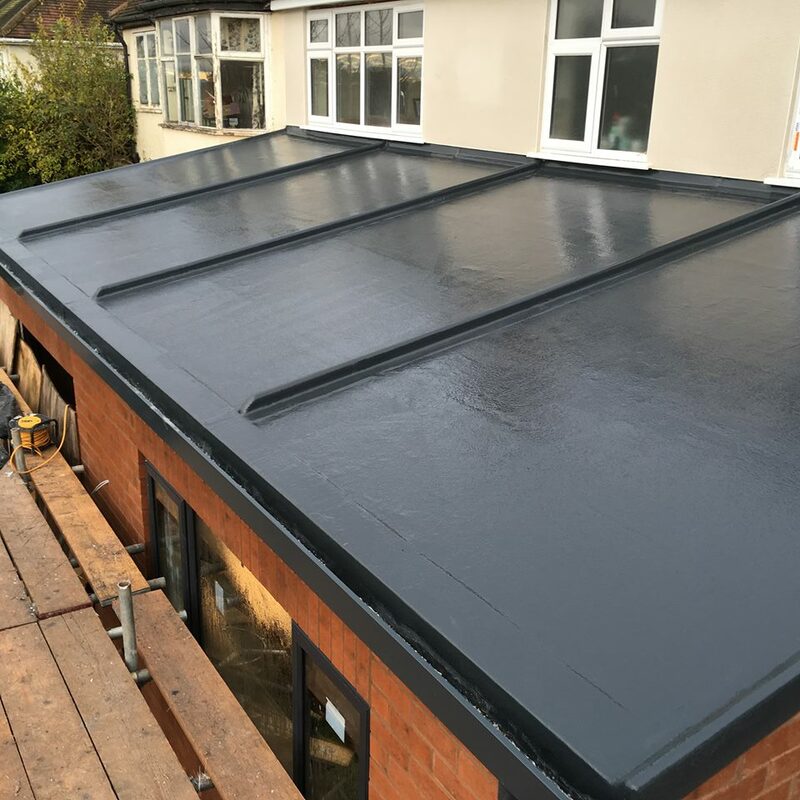 Whether you are looking for a fibreglass roof, felt roof, mastic asphalt roof, lead roof or single ply and rubber roof, our experts have the experience and expertise needed to install a flat roof that will not only look good but will stand the test of time for many years to come.